Perak Pakatan Harapan chairman Faizal Azumu. KUALA LUMPUR – September 6, 2017: The appointment of Perak Pribumi Bersatu chief Faizal Azumu as the state chairman of Pakatan Harapan (PH) is said to have caused more dissension among party members. One of them, Amalia Adnan, claimed to The Mole that she was at wit’s end trying to explain to supporters as to why the grouping, especially Pribumi Bersatu, did not choose a more seasoned and influential person. “They don’t know him (Faizal)… they don’t know his track record because he hasn’t done anything significant for the people of Perak,” argued Amalia, who is said to be well-known in Bukit Chandan, Kuala Kangsar. According to her, the recent leadership tussle within Perak Pribumi Bersatu that Faizal has been mired with reflects the level of support and respect he commands among the grassroots. “When they named him as the Perak chief, 16 of 24 division chiefs protested and 1,000 members deserted us. They only tolerated it after Tun (party chairman Tun Dr. Mahathir Mohamad) asked them to accept the decision,” added Amalia. And to make things worse for Pribumi Bersatu, she alleged, some have started to believe in the contention that DAP had played a decisive role in the appointment. Perak has 59 state seats, with Barisan Nasional having 31, DAP (18), PKR (five), Pas (four ) and Amanah (one). 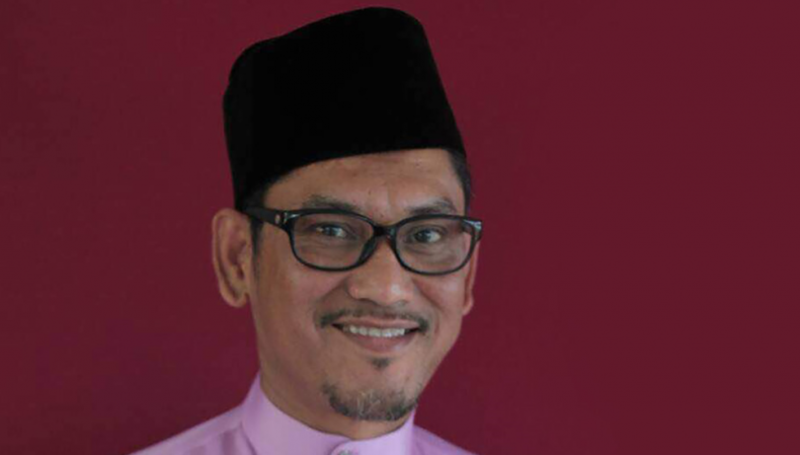 Rahimi Aidil, a Pribumi Bersatu recruiter in Chenderiang, Tapah, spoke of how new party members in his area felt cheated by Faizal’s latest appointment on Friday. Some, said Rahimi, went as far as surmising that Faizal may end up being a DAP puppet. “People are talking behind our back and they are talking about how Faizal is basically a Nizar 2.0,” he said in reference to former mentri besar Datuk Seri Mohammad Nizar Jamaluddin. Nizar was the ninth Perak MB whose tenure only lasted 16 months after his Pakatan Rakyat government collapsed in 2009 following the defection of some assemblymen to become BN-friendly independents. Nizar, who was from Pas but who has since joined Amanah, was accused of being a DAP proxy. “Perak DAP does not want someone who is influential among the Malays because they’re scared that a vocal leader who they deem to be too Malay will not be good for their support base,” said prominent Srikandi wing member Hamizura Osman. Among the prominent Malay opposition leaders in Perak who, according to her, were boycotted by DAP were Pribumi Bersatu vice-president Datuk Hamidah Osman and the party’s Bukit Gantang division chief Datuk Shaharuddin Abdul Rashid. “When Pribumi Bersatu joined PH I thought DAP had forgiven my sister (Hamidah) for engineering Nizar’s ouster. Clearly, they have yet to bury the hatchet. 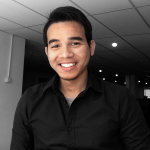 “I tried talking to the higher-ups (in the party) about how this ploy may cost Pribumi Bersatu its rural Malay support but apparently everything is okay if it’s done to end Najib’s rule (Prime Minister Datuk Seri Najib Razak). “I don’t think I can agree with this. Rural Malays cannot stomach the idea of electing someone who will play puppet to DAP; a party which many of them still regard as chauvinistic,” lamented Hamizura. Repeated attempts to contact Faizal today were unsuccessful.